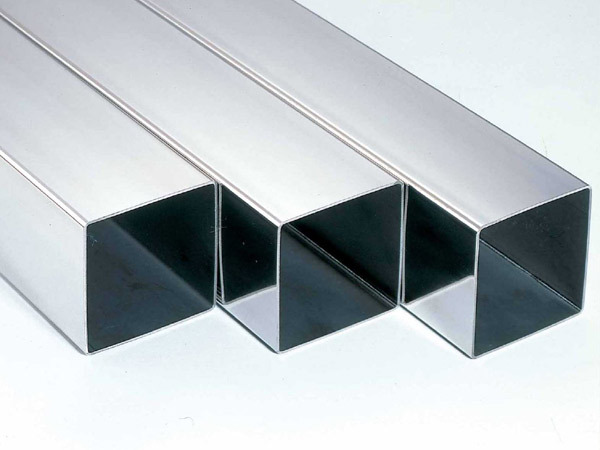 Steel Square Tube Hollow Section, Seamless Square Pipe, Seamless Rectangular Pipe, Rectangle Hollow Section, Square Hollow Section, Stainless Steel Rectangular Tube, SS Rectangular Tube, ASTM A554 Stainless Steel Rectangular Tube, manufacturers, supplier, exporter, mumbai, india. 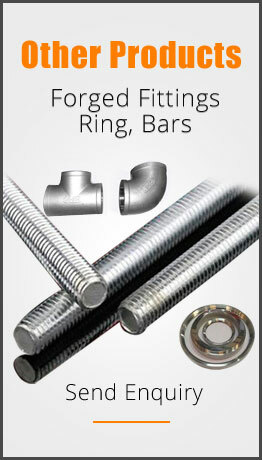 Our organization is counted among the trustworthy firms that are offering a range of Steel Square Tubes. The tubes we offer are extensively used in oil refineries, sugar mills, chemical plants, petrochemicals plants, fertilizers plants and varied other industries. To suit the diverse needs of the clients, we offer these tubes in different sizes, grades and specifications. Vision Alloys exports Steel Square Tube to countries like Saudi Arabia, United Arab Emirates, Singapore, Malaysia, Germany, Iran, United Kingdom, Italy, Israel, Russia, United States Of America, South Africa, Kenya, Nigeria, Phillipines.